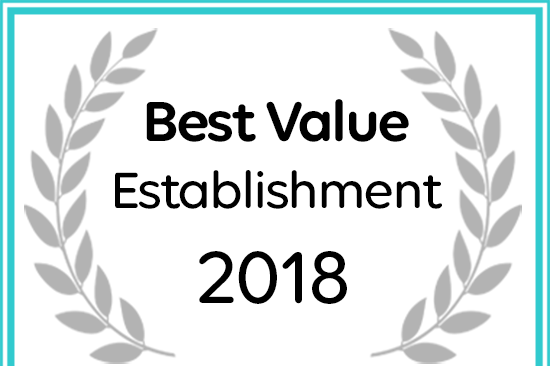 Soul of Africa has been named a Best Value Establishment by Afristay. Fill in the form and we’ll be in contact soon. A weekend away spent at the most amazing lodge in the heart of Limpopo. Surrounded by tranquility, wild and heartwarming souls. Waking up to the sounds of nature and resting at night with a sky lit with stars. We couldn't have made a better choice to start our new journey together (yes, we got engaged:)!) than at the Soul of Africa. Sign up for our Newsletter and be the first to know about any special offers.